SEO underwent some drastic changes with the Panda update a few years ago. SEO didn't die, it evolved, and it's still important to know how best to rank. More people access content using an e-reader app on either a phone or tablet than ever before. 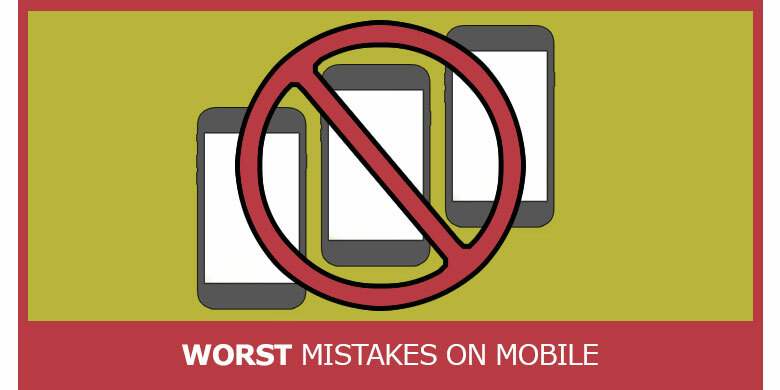 If your blog or site isn’t mobile-friendly and ready to be read on any size screen, this article is the perfect first step. 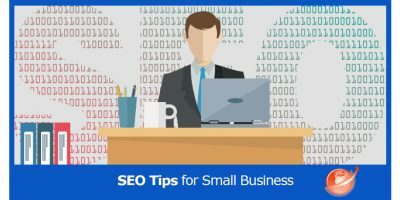 SEO is search engine optimization and it means much more to a small business than its larger competitors. 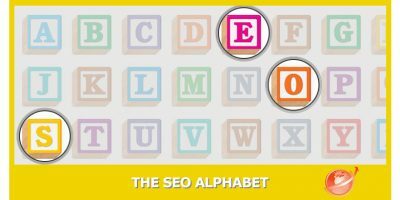 SEO has changed so much in the past five years, and some believe it is dead thanks to Google's new algorithm for rankings. This just isn't true. 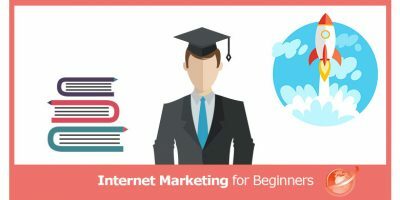 While the old days of being able to provide paid rankings on the first page of Google are certainly over, the need to optimize has not changed. 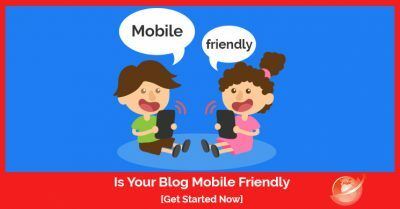 Google has undergone some radical changes to how ranking works with regard to mobile page viewing in an attempt to be more in-tune with today’s rapidly evolving technology. 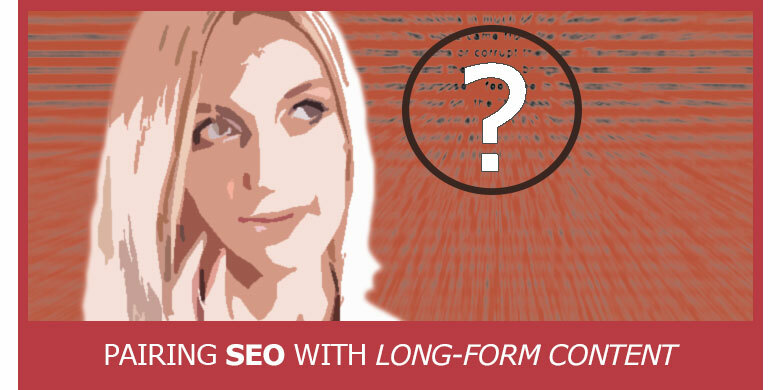 Pairing SEO With Long-Form Content – Why It Matters? 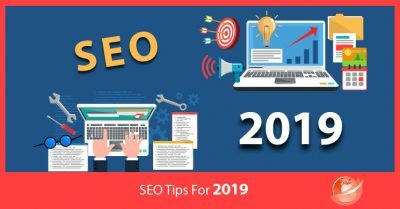 For most people who write articles or content for SEO purposes, it is faster and easier to write short articles that can be posted quickly to keep content fresh and hopefully exciting. The trouble is, in trying to keep up with Google's forever shifting algorithms.